We act as credit brokers and we are not a lender. †Includes £2250 Deposit Allowance Paid By Manufacturer. *Excess mileage charge of 7.5p per mile. If you exceed this annual mileage then excess mileage charges will be applied by the finance provider at the end of the agreement should you choose to return the vehicle. Finance subject to status. A guarantee may be required. Terms and conditions apply. Unless otherwise stated, metallic paint at extra cost. Library image for illustration purposes only. 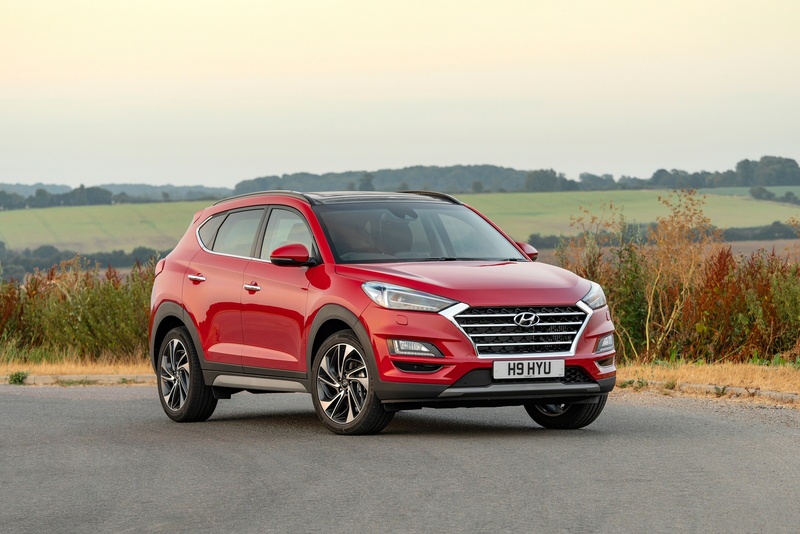 The Tucson is a huge car for Hyundai, with more than 600,000 units sold to date before the arrival of this facelifted version. 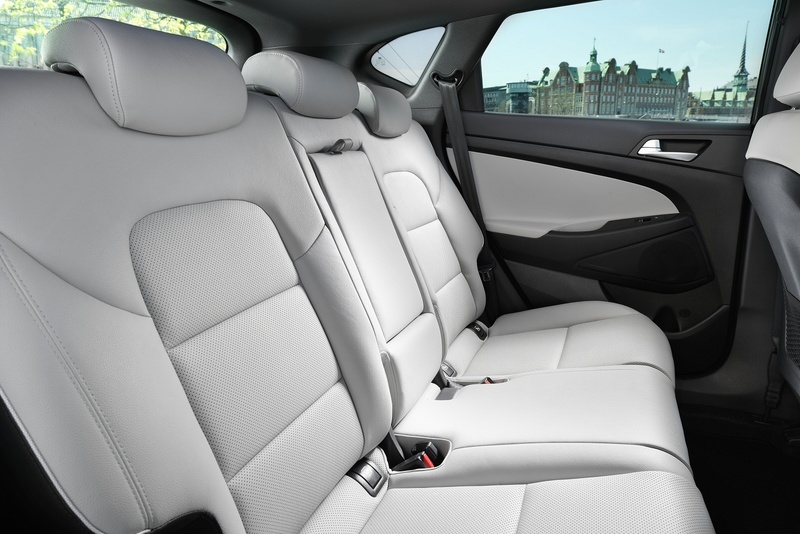 This MK2 model replaced the old ix35 crossover in the Korean company's range back in 2015 and has sold much more strongly, thanks to higher quality, extra technology, greater standards of safety, more space and sharper driving dynamics too. 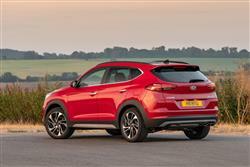 Mind you, it's priced to reflect that level of prowess: Hyundai has long abandoned its bargain basement beginnings. Can what's on offer in this improved model - improved safety, media connectivity and the option of a mild hybrid diesel powertrain - really justify that? And offer a genuine alternative to established players from Nissan, Skoda and Peugeot in this sector? Time to find out. 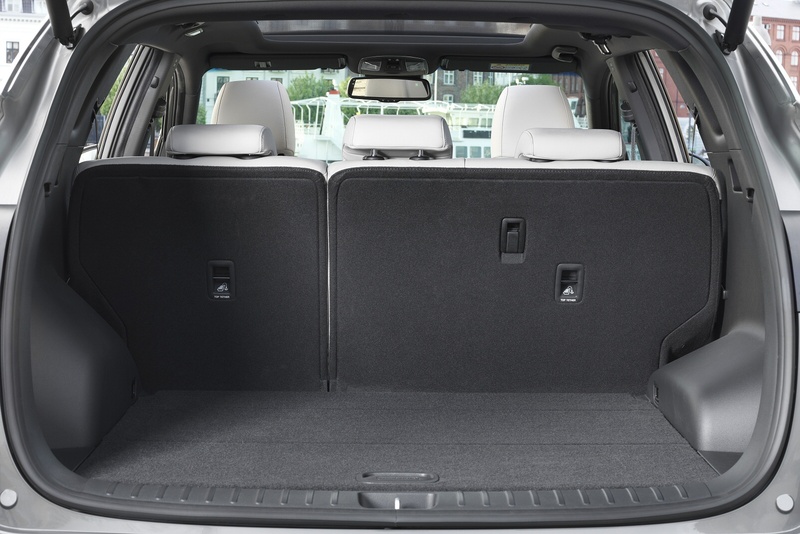 People have come to expect a lot when it comes to driving mid-sized SUVs. Although they want a lofty perch, they also want to feel like they could be driving a hatchback. 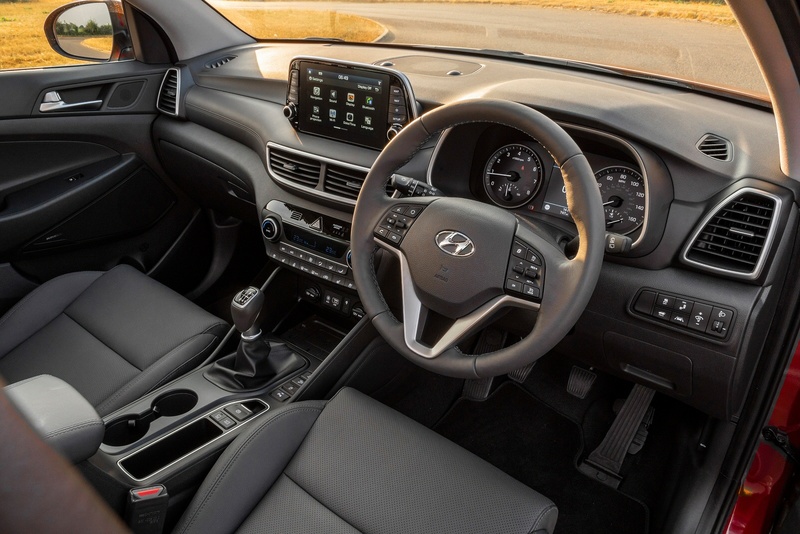 The Tucson delivers exactly this blend of virtues, hence its very road-biased suspension setup - and the overwhelming emphasis on two wheel drive models across the range - though a 4WD set-up is available too. That 4WD system is fine for slippery surfaces but don't expect a great deal of mud plugging ability. And engines? Well the petrol range is made up of a normally aspirated 1.6-litre GDI 132PS unit and a much pokier T-GDI turbo 177PS powerplant. Go for the T-GDI variant and you get the option of the brand's seven-speed 7DCT dual-clutch automatic gearbox, also offered elsewhere in the range. 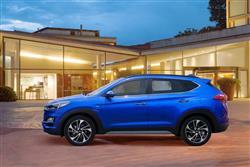 Most Tucson buyers though, want a diesel. For buyers wanting to fuel from the black pump, the range starts with a 115PS 1.6-litre CRDi variant, which uses the brand's new 'U3'-series engine. The key news here though, lies with the 2.0-litre CRDi version, which now features Hyundai's first mild hybrid diesel powertrain. The system supplements acceleration with power from a compact 0.44 kWh 48-volt lithium-ion battery, and extends engine 'off time' with a new Mild-Hybrid Starter-Generator (MHSG) unit. The MHSG is connected by belt to the engine's crankshaft, and switches seamlessly between 'motor' and 'generator' modes. In 'motor' mode the battery is discharged under acceleration, providing power assistance to the engine, to reduce engine load and emissions. Under deceleration - when braking, or coasting towards a junction or downhill - the MHSG switches to 'generator' mode, recuperating energy from the crankshaft to recharge the battery on-the-go. 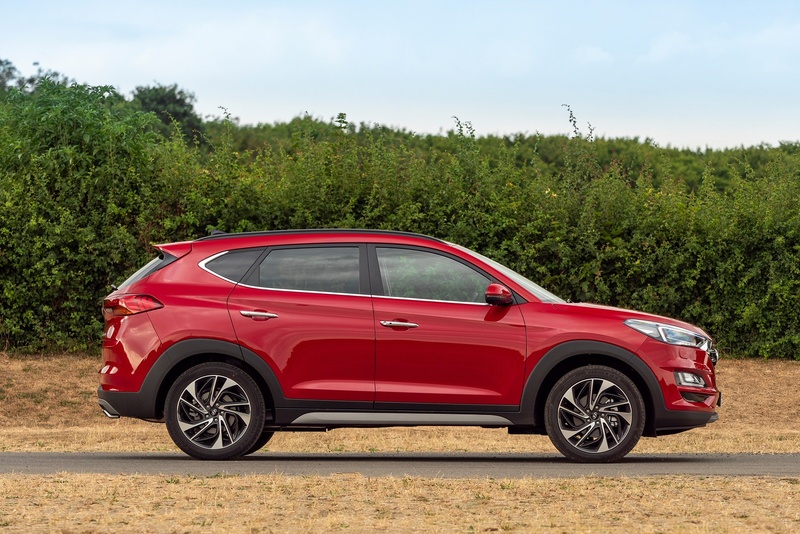 You'll need to be pretty familiar with this Hyundai to notice the exterior changes made to this revised model, but Hyundai insists that there are plenty if you look closely. The brand's signature 'Cascading Grille' makes an appearance at the front, along with restyling for the headlights, the fog lamps, the front bumper and the skid plates. The side profile features smarter wheel designs in 16, 17, 18 and 19-inch sizes. At the rear, this Tucson receives a sleeker tail light design, with a re-designed bumper and exhaust tailpipe. The overall look may not be as overt as you'd find with some rivals but you could never call it dull and the effect is especially nice with the 19" wheels fitted to Premium models. Inside, changes include a re-designed soft touch dashboard and central touchscreen display audio system, with a DAB tuner, plus 'Apple Car Play' and 'Android Auto' smartphone-mirroring now standard across the range. 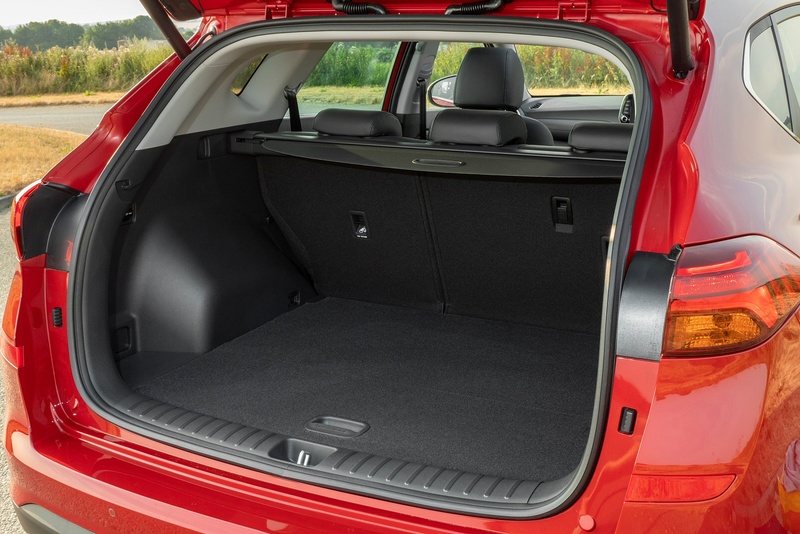 As before, there's 513-litres of seats-up boot space available (or slightly less if you go for 4WD), so in this regard, the Tucson continues to comfortably beat Nissan Qashqai and Renault Kadjar direct rivals. 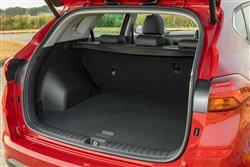 Fold the seats down and this capacity increases to 1503-litres (or 25-litres less for 4WD). 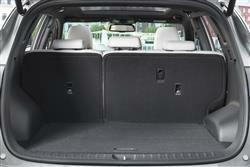 Rear seat space is good, although the rear doors are a little on the small side. The range may start at around £22,000 but it's very easy to spend an awful lot more. That price gets you entry level 'S Connect' trim with the non-turbo 1.6 petrol engine. Spend another £2,000 or so and you can opt for the 1.6 CRDi diesel. The top petrol unit, the 177PS 1.6 T-GDi turbo unit, prices from just over £25,000. 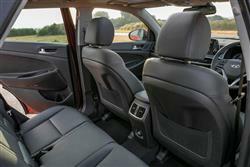 There are 'S Copnnect', 'SE Nav', 'Premium' and 'Premium SE' trim options on offer. 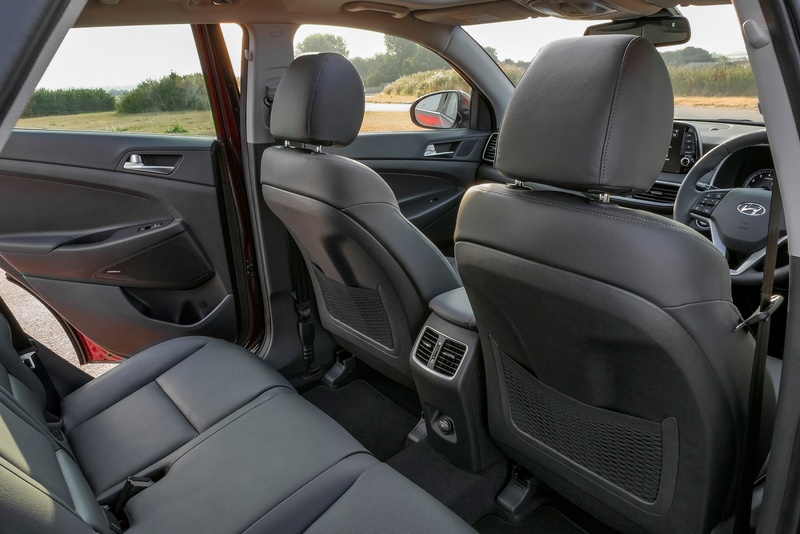 The bigger 2.0-litre diesel now comes only with the top 'Premium' trim levels, 4WD, 7DCT auto transmission and the brand's 48V mild hybrid technology, hence prices starting from around £33,000. 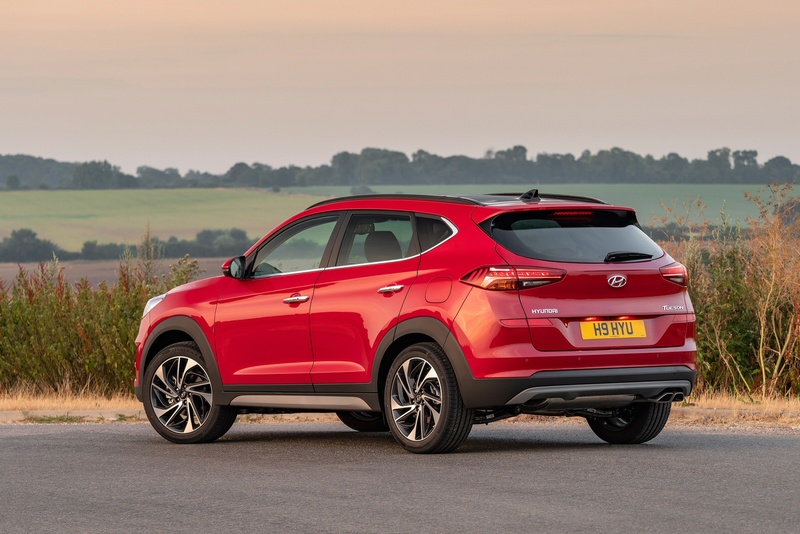 Across the range, this improved Tucson gets an increased number of safety features, with Autonomous Emergency Braking and Lane Keep Assist standardised across all trim levels, as well as Driver Attention Alert - which is standard on 'SE Nav' trim and upwards. As for the general kit tally, well even the base 'S Connect' variants get quite a lot. Expect a 7" display audio including a DAB tuner along with 'Apple Car Play' and 'Android Auto' smartphone-mirroring. Plus a rear view camera, climate control, Bluetooth connectivity with steering wheel controls and a leather steering wheel and gear knob. Exterior enhancements include 16" alloy wheels, front fog lamps and automatic headlamps. The Tucson can't quite match some of its rivals when it comes to running costs but it gets close. The engine line-up now conforms to Euro 6d TEMP emissions standard and the Gamma direct injection 1.6-litre petrol engine (offered in normally aspirated or turbo forms) now has an updated particulate filter. The old 1.7-litre CRDi diesel has been replaced by a new 'U3' 1.6-litre diesel that delivers 57.6mpg on the combined cycle and 130g/km. Which is a useful step up from the figures you get with the base 1.6-litre GDi petrol normally aspirated unit (39.8mpg and 162g/km). The big news with this facelifted Tucson though, is the introduction of an electrified 'mild hybrid' powertrain for the 2.0-litre CRDi diesel model. Here, the engine is assisted by a compact starter-generator unit belt-connected to the crankshaft. 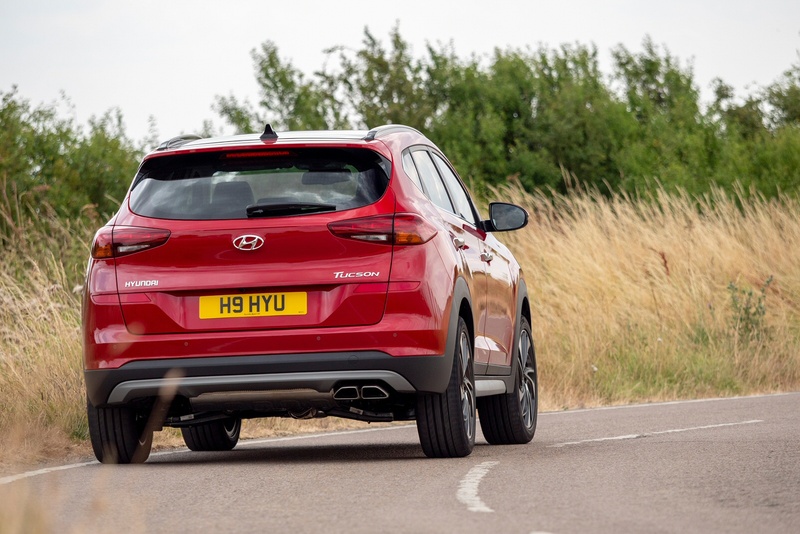 Power for the 48V system comes from a small lithium ion battery mounted beneath the boot floor and the 13bhp electrical boost it facilitates takes the Tucson's total output to 195bhp. When you lift off the throttle to coast, or use the brakes, the starter becomes a generator, recharging the battery with energy that you'd otherwise lose in the form of heat. Hyundai claims that this technology improves efficiency by up to 4%. 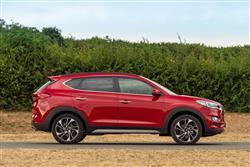 All Tucson models, like all Hyundais, get the brand's impressive 5-year unlimited mileage warranty. 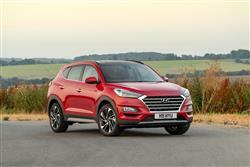 If you�re looking for a new Hyundai Tucson 1.6 CRDi 136 Premium SE 5dr 2WD Diesel Estate for sale, you�ve come to the right place. 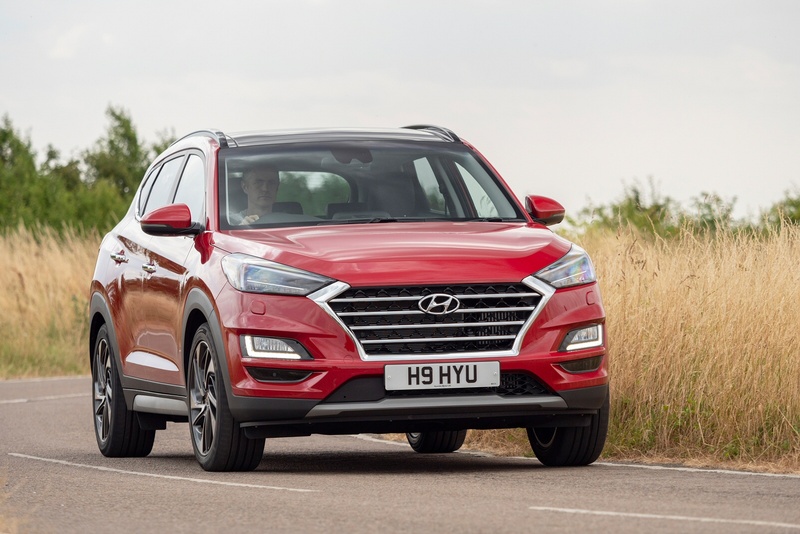 At Bristol Street Motors we don�t just have the best Hyundai Tucson 1.6 CRDi 136 Premium SE 5dr 2WD Diesel Estate deals, we also offer friendly advice and help with all your enquiries to ensure your buying experience is a happy experience.